When you join Clearanswer you are not only joining a great company but you will end up making many new friends. We believe in looking after our staff, because if you are happy then you will enjoy the work as well. 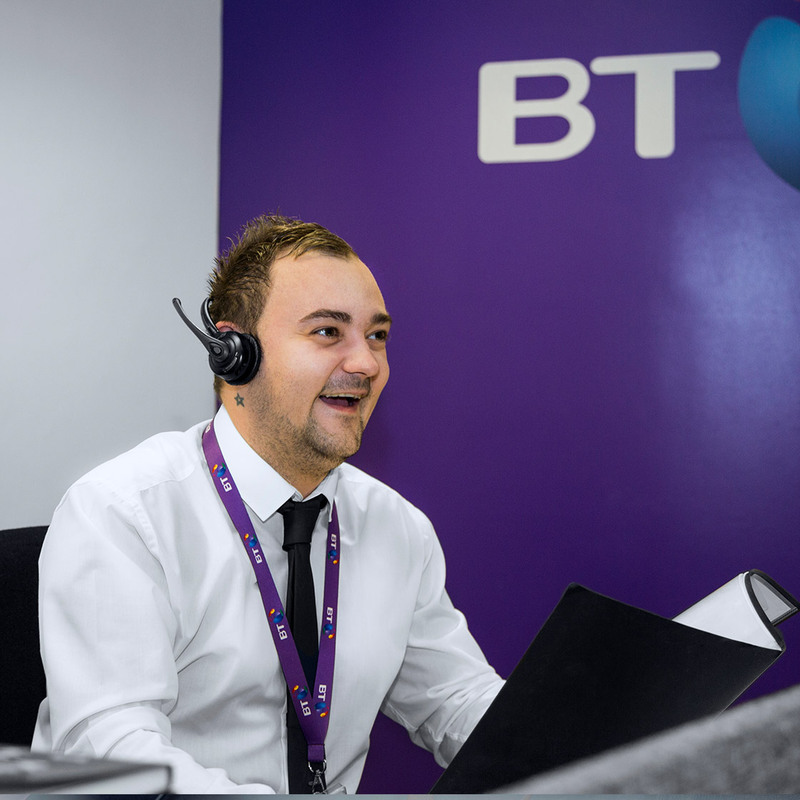 Based in the heart of Hull in our newly re-furbished offices you can look forward to a rewarding career which will grow as you become more experienced. Many members of staff have worked with ourselves for over 10 years which makes us more than just a standard job and place to work. With great benefits such as a health care scheme for you and your family and a fantastic commission structure. 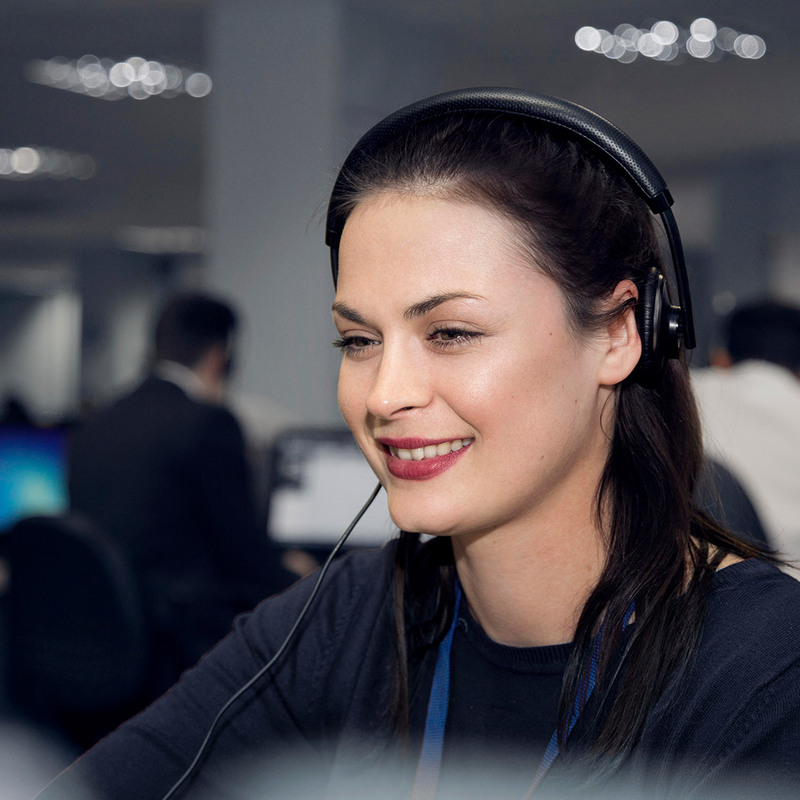 We also believe in giving back to the community so we are pleased to say that recently over 100 staff gave up their time to answer the phones and take donations for Sport Relief. We also manned the phones for Comic Relief as well as our continued support of the Dove House hospice here in Hull. Clearanswer is a fantastic place to work but don’t just take our word for it. 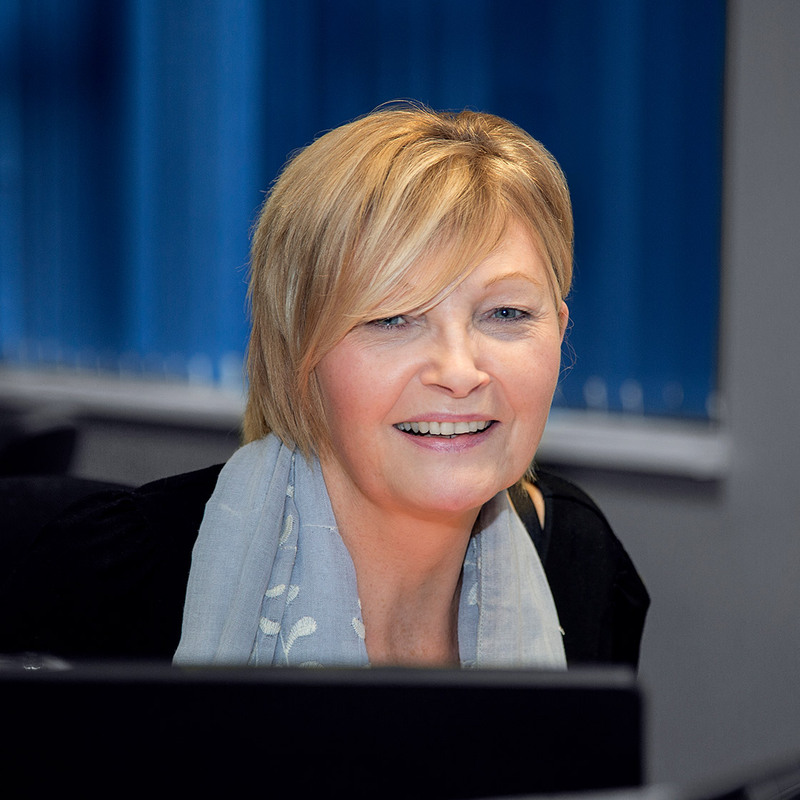 Read about what some of our staff have to say and then contact us to see how far your career can go at Clearanswer. Now in my Seventh year here I can honestly say I have enjoyed every moment. The salary is fantastic and the ability to earn commission is great. I have been able to progress and now manage my own team and what I really like is giving my team the type of support I received so that they can advance with their careers as well. During my 5 years with Clearanswer, I really enjoy the exciting atmosphere, great commission opportunities and fun incentives which makes the time go by so quickly. As a person who had no sales experience before I feel I have learned so much as well as gaining much more confidence which will help me in the future.